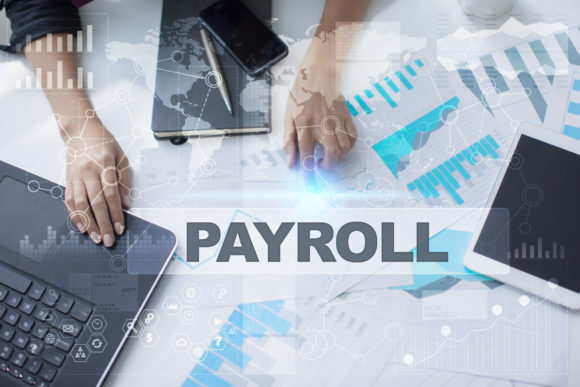 You deserve more than JUST Payroll….and we provide it! Busy employers like you are demanding their payroll provider do more than just provide pay checks to their employees. Businesses need comprehensive human capital management (HCM) solutions that integrate business functions into a single source, automate procedures, increase efficiencies and save money. We provide our customers with transformational HCM technology, all while providing white glove service and human capital management consultation. Regardless of how many locations you have, or your number of employees, we process your payroll with accuracy. We handle all the reporting and filings so you can focus on your priorities; growing your business! for the solution that will transform your business.